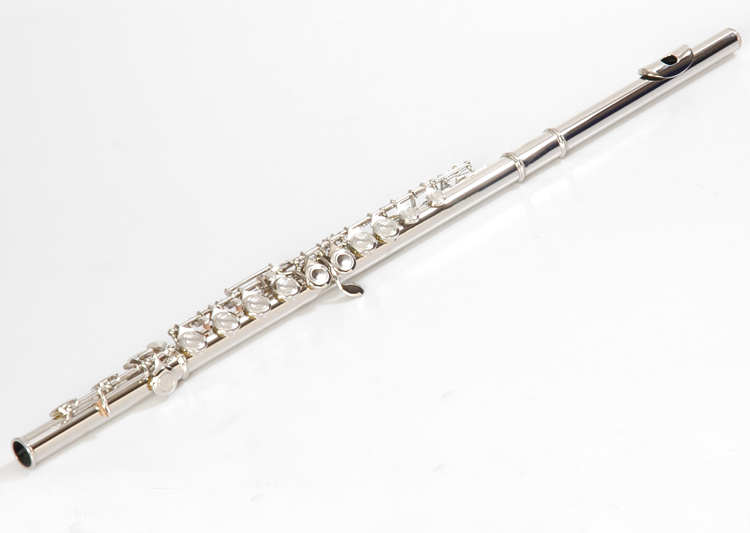 One of the instruments I play is the flute. I just started this year! When I had my first lesson I felt so dizzy and made me feel very sleepy. But after a few more weeks of practicing I was more determined and I sensed that I would learn quicker. Tennis is another one of my favorite things to do. I started tennis when I was seven. I have never played in a tennis tournament before but I hope I will soon. I have tennis lessons on Monday, Wednesday, and Thursday. On the weekends I usually practice tennis with my dad. On some occasions my six year old brother also comes. When my brother comes my we usually play a game my dad invented. The game works like this. First, my brother puts a bucket on the other side of the net. Then, my brother and I take turns trying to hit the bucket with the tennis ball. Every time I hit the bucket I get one point. But every time my brother hits the bucket he gets three points. As a team our goal is to get to twelve points. When we get back home if we have got twelve points we get a treat. One time we got twenty- four points so we got two treats, but then we got some serves in a row so we got bonus points. Tennis is very fun sport for me to play with my friends. 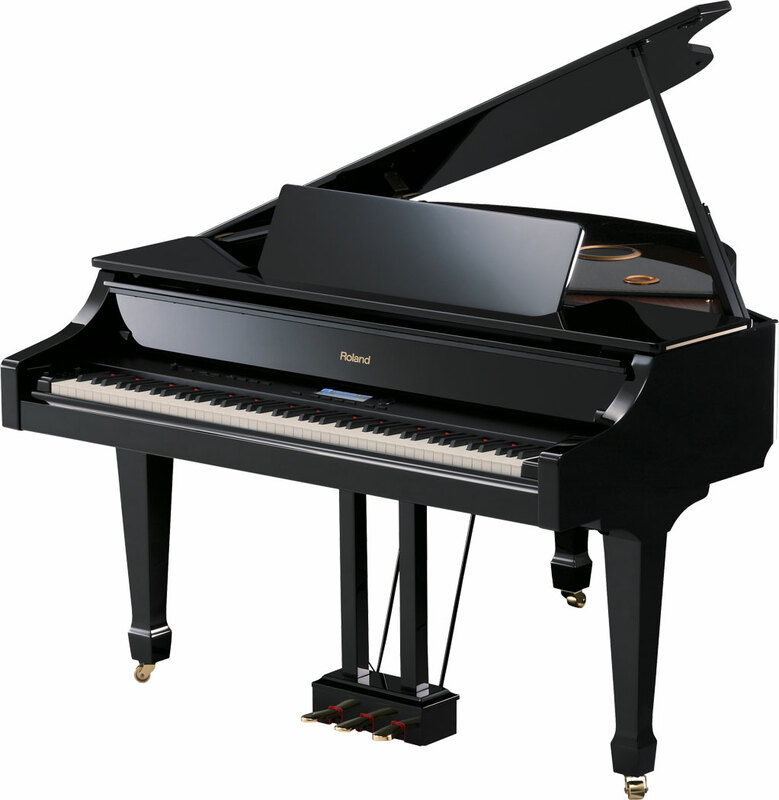 Piano is another instrument I am taking lessons on. So far I have performed in two piano recitals. I have been playing piano for about two years. One time during my first piano recital I was waiting forever until it was my turn and I kept getting more worried and scared. Finally, it was my turn and I played my piece without any mistakes! Now I love piano recitals and I don’t feel nervous anymore. On Sunday mornings I go to swimming lessons. When I first started I thought being underwater was scary! But I took lessons throughout the summer and now I take lessons on weekends. After all those lessons I have moved up many levels and know how to swim laps, do flips underwater, and I am considered a seal in badges, and now I feel very comfortable and more experienced in the water. If you want me to write about anything in specific please comment in the comment section! I hope to write about many inspirational topics. See you on my next blog post! Hello bloggers! My name is Jalyn. I love to play tennis. I have two younger brothers and a dog named Koki.